Annan Athletic FC > Club > News Hub > General > Andrew Mitchell Returns! 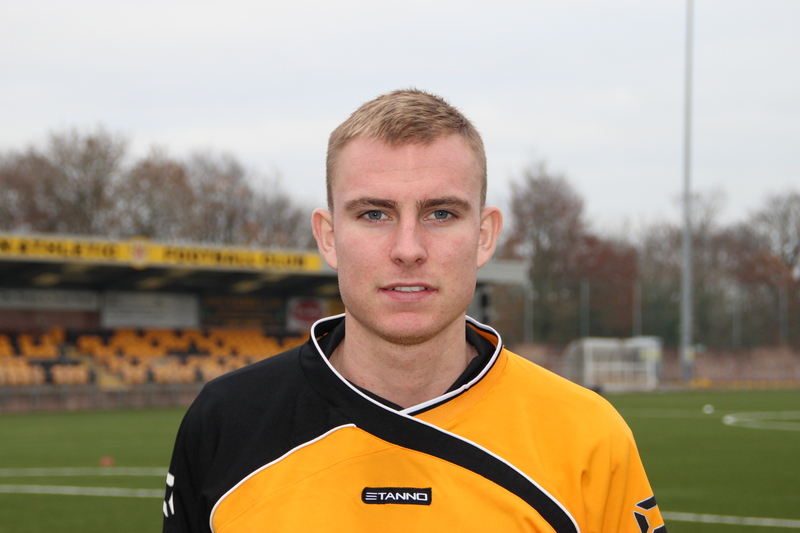 Annan Athletic are delighted to announce the return of Andrew Mitchell to the playing squad. The Northern Ireland U21 International secured his release from Rangers earlier this afternoon and goes straight into tomorrow’s squad for the match against Clyde. Andrew had a very succesful spell on loan from Rangers, he has signed a contract with Annan until the end of the season.